We sincerely hope that your Glevum windows and doors will give you many years of happiness and satisfaction. 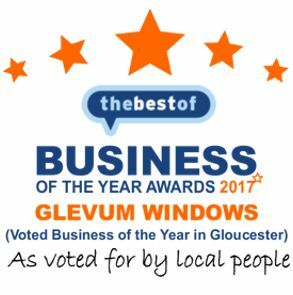 In the unlikely event of you having a problem with your windows and doors you have the peace of mind and back up of the Glevum Guarantee. Glevum offer the full industry-standard guarantee on all our products with ten years guarantee on uPVC frames, the failure of sealed glass units, gaskets, hinges, and locking systems and the colour fastness of uPVC profiles (provided that the customer regularly washes the profiles with warm soapy water) . Please contact Glevum for full details. This guarantee does not affect your statutory rights and applies to homeowners buying windows and doors direct from Glevum. If you are buying a new home with Glevum windows and doors fitted, then your house builder will advise you of the terms of their guarantee. 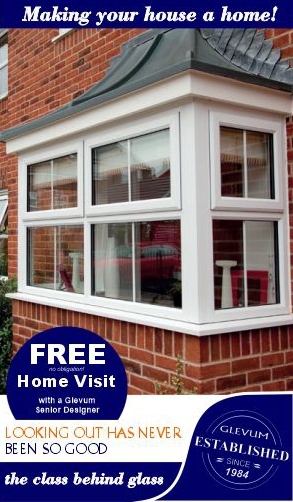 The Glevum product range uses the highest quality uPVC product range, made locally in Tewkesbury by Duraflex, one of the largest extruders of uPVC profile in the UK. Supplying products for more than 20 years, Duraflex complements Glevum’s experience and reputation for trust and customer service. To ensure that we maintain the highest possible levels of service we regularly send new customers surveys that ask them to rate their experience with Glevum from the initial enquiry and appointment to the fitting of new windows and doors and beyond.